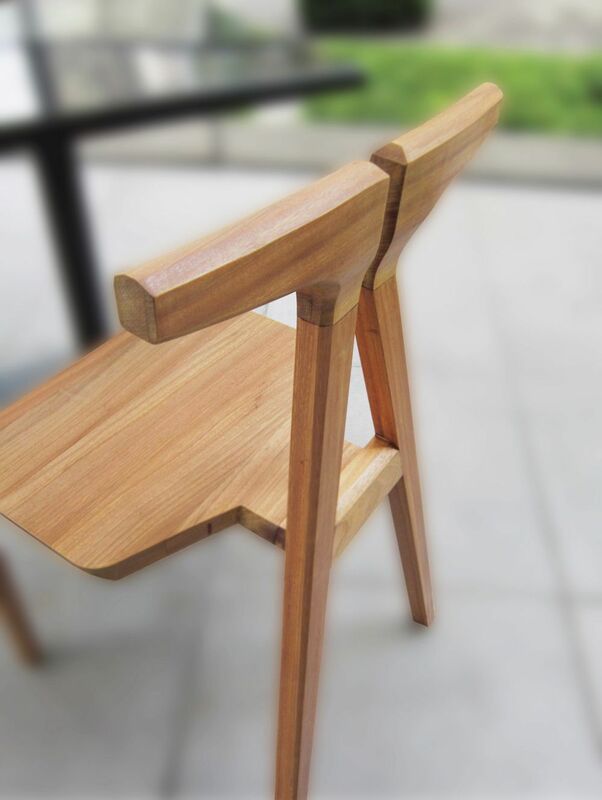 He was the big winner at the Malaysian International Furniture Fair's furniture design competition in 2014. Early this year, he was also included in the International Furniture Fair Singapore's prestigious list of Asian designers to watch for. 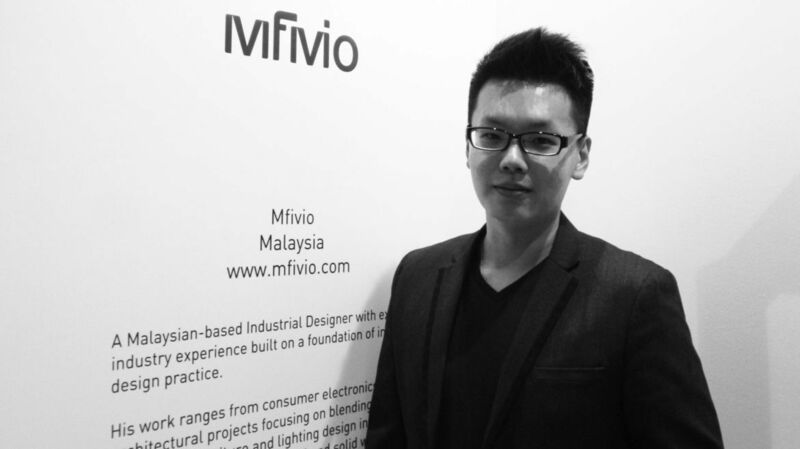 Malaysian designer Francis Lye is the co-founder of Mfivio, an award-winning furniture lifestyle brand based in Kuala Lumpur. The furniture house features contemporary designs that are byproducts of vision, careful thought, and skilled craftsmanship. 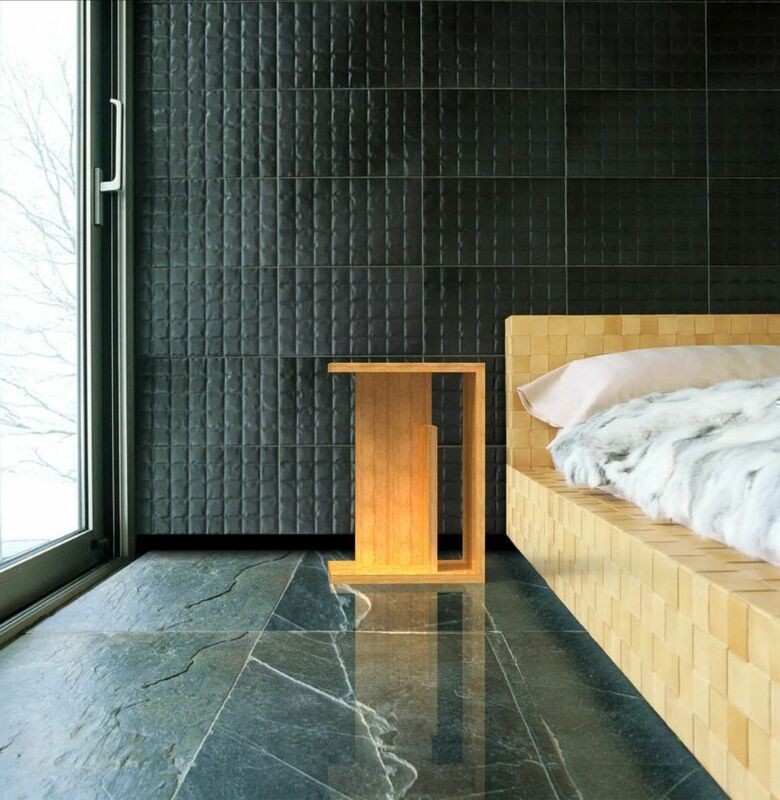 Francis collaborated with solid timber expert Choo for Mfivio to handcraft quality solid timber in all shapes and forms—from chair to bed frame and everything in between. "We carefully design every single furniture piece that we felt were missing from our lives, things that bring bliss to everyday life," says Francis. How did you get started with designing furniture? I have had an interest in both the sciences and arts. However, not knowing of Industrial Design as a field, I always felt that I had to choose one or the other. Luckily, during the course of exploring both fields in university, I stumbled upon Industrial Design and it turned out to be the perfect combination to satisfy both my passions. Why did you choose furniture designing as a career? Furniture is something people have to live with. 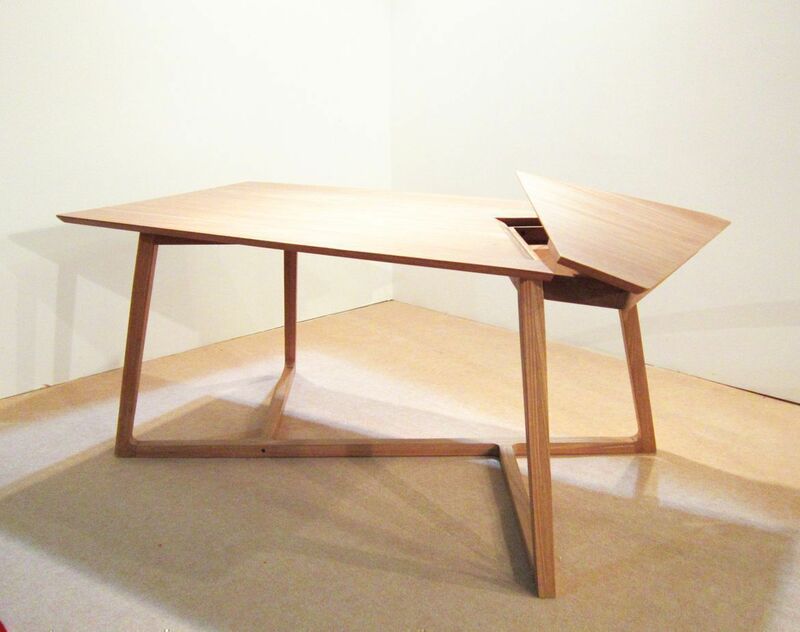 We all deserve to have well-designed, functional, and durable furniture. 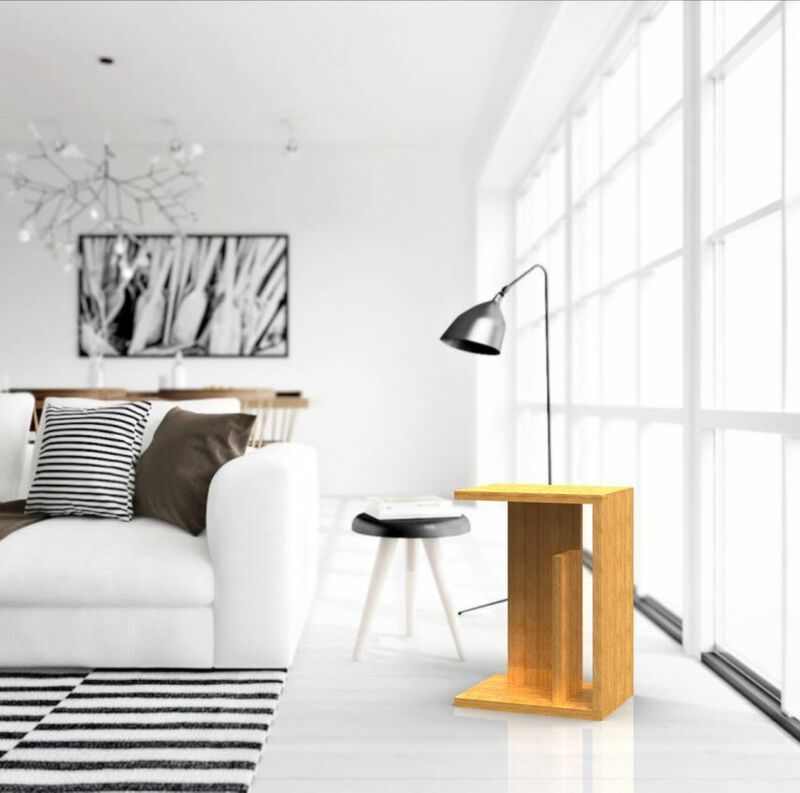 Aesthetic appeal plays a key role in both design and selection of furniture because the furniture is what gives a home its final look and character. 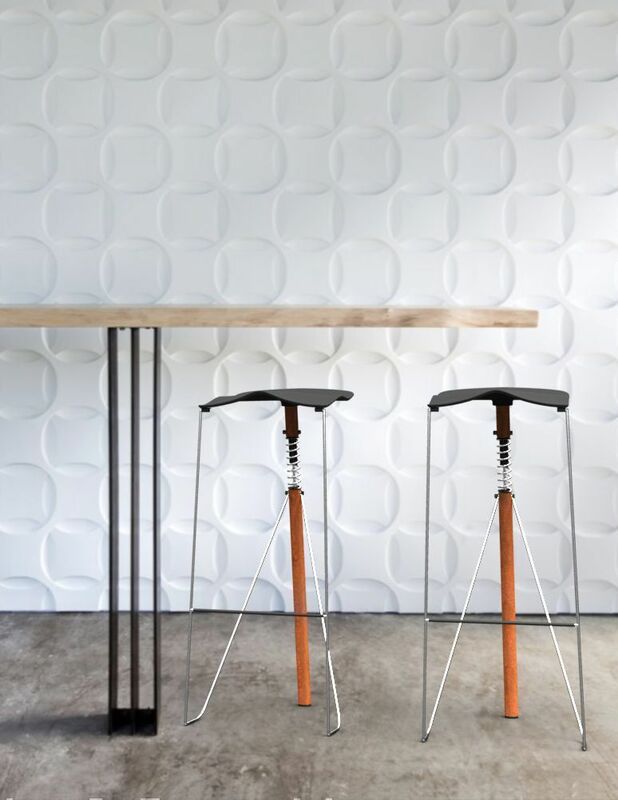 Unfortunately, finding furniture that is both visually appealing and functional is not an easy task, so we decided to make our own. In March this year, I was invited by the Singapore Furniture Industries Council (SFIC) to participate in the Asian Star Showcase during the International Furniture Fair Singapore 2015. I am the first Malaysian to be featured in such Singapore designer showcase. 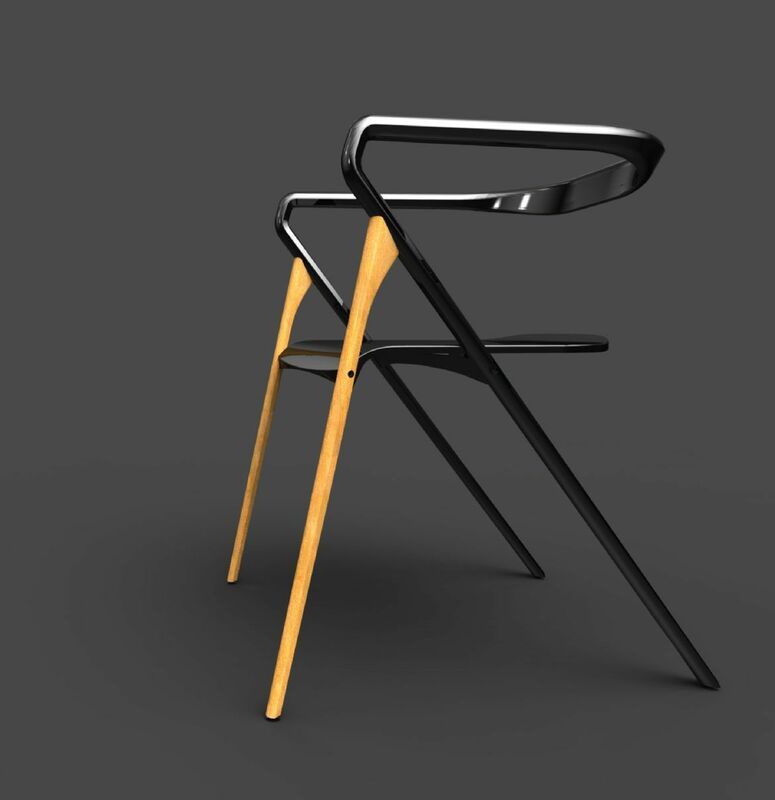 XSR bar stool in 2014. It is a light stool of refreshingly original design. 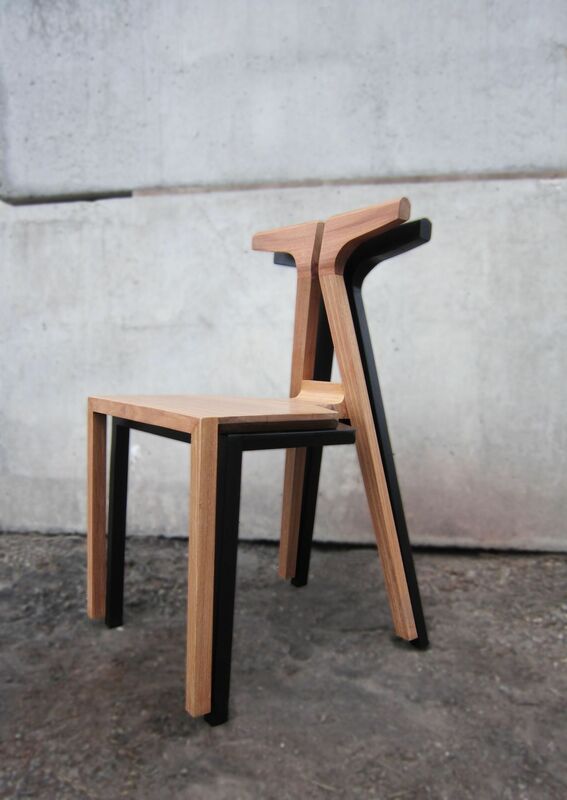 The curvature of the seat was inspired by leaf. Made of injection moulded ABS that offers an exceptionally comfortable seating position, XSR looks beautiful from any angle and is brilliantly innovative with its ergonomic shape. 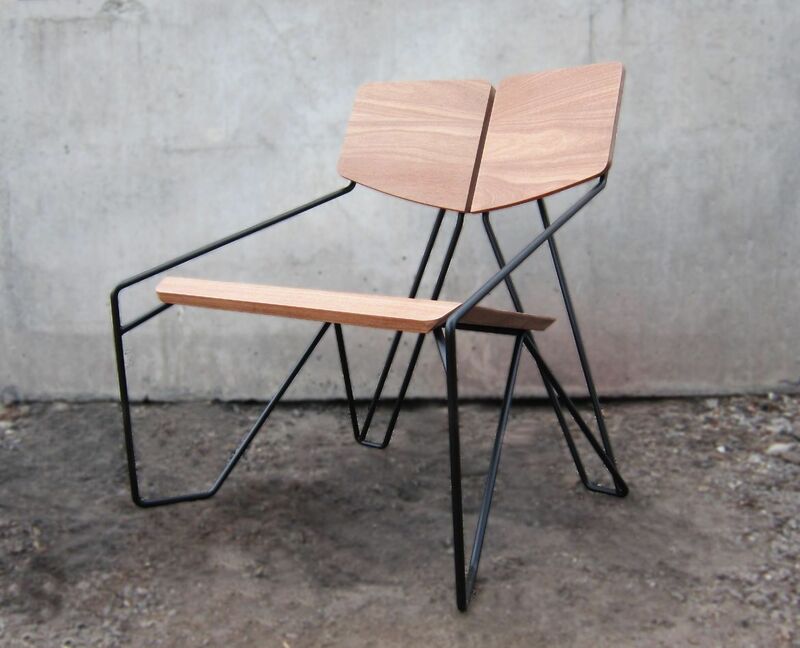 The design won the first prize in the Malaysian International Furniture Fair (MIFF) 2014 Design Award. Each project is approached differently. We are lucky to be situated in a factory near Port Klang, allowing us the space and facilities to work on most scale projects. We tend to spend more time prototyping then we do developing through the use of CAD as we can understand a material or process much easier this way. I am inspired by everything that surrounds me, including old structures, travels, magazines, and my friends and family. Tan Boon Liat Building in Outram Road. It is a good place to experience different kinds of design masterpieces created by designers from different countries. Elon Musk. He is the chief designer of SpaceX, overseeing development of rockets and spacecraft for missions to Earth orbit and ultimately to other planets. His adventurous ideas and business insights are things everyone should learn from. I will choose Malaysia again, because Malaysian furniture manufacturers are starting to extract themselves from the comforts of the OEM (Original Equipment Manufacturer) model and adopt design as the cornerstone of the industry’s next level of success. This is a very good opportunity for young designers to market themselves and grow with the industry. Develop your own design style and stick to it. Every designer should explore every possibility and never limit the freedom of design. Who's your favourite furniture and interior designer? Email us at hello@cromly.com.